Samsung France has begun sending free 128GB microSD cards to former Galaxy Note 7 owners. It is also running a contest that gives 1,000 lucky winners the chance to attend its new virtual reality theme park in Paris. Samsung has publicly apologized for the Note 7 fiasco, which forced the company to eventually cease production of the device and recall all units for a second time after it failed to solve an issue that caused some batteries to explode. 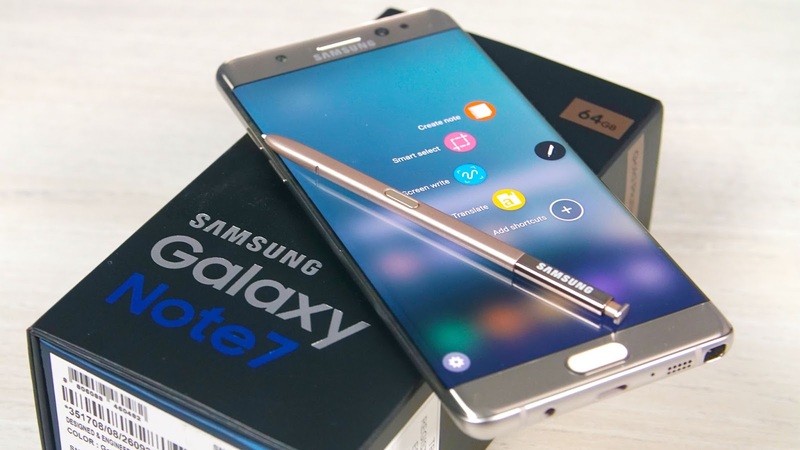 The South Korean firm has also tried to appease unhappy Note 7 owners with discounts on other Galaxy smartphones. But Samsung France is going a step further, sending out 128GB microSD cards that typically sell for around $100 (when they’re not on sale). The letter containing the microSD card also comes with details about a contest Samsung is holding that gives former Note 7 owners the chance to attend its new virtual reality theme park. All they need to do is send a text message. Samsung is certainly doing its best to help fans forget about the Note 7 fiasco and retain their loyalty, but as far as we can tell, this giveaway is currently for customers in France only. It’s unclear whether Samsung will extend it to other territories.